It's one thing to know the hottest style trends for women’s fall fashion. 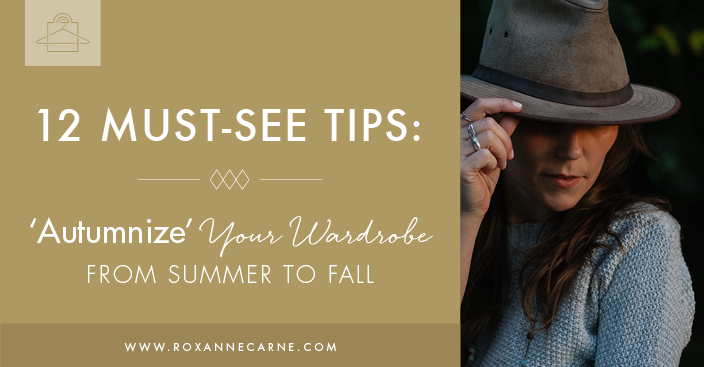 But once you're up to speed with the trends, you probably think, “That’s great, but what next?” or “How do I actually transition my wardrobe from summer to fall?” Never fear, your Personal Stylist is here! Okay, that sounds cheesy, but it’s true! I'm sharing some practical ideas on how you can pull together transitional looks that take you from dog days of summer to the cooler days of the fall. Pop on a leather motorcycle jacket on almost anything to give a cool, chic look. For a cool, transitional look, you can just drape it over your shoulders for ease and comfort. This is my favorite way to transition your look from summer to fall. By simply adding a scarf, you can take a look from day (when it’s warmer) to night (when it’s cooler) and still look chic! Scarves in darker plaid/darker fall colors are a perfect choice. You can still rock your favorite off-the-shoulder tops and dresses but mix in a structured jacket/blazer or a light cardigan to complete the look. Not Ready for ‘Proper’ Fall Pants? Wear leggings instead of pants or shorts – this is a great alternative to a summer-centered look that’s comfortable and easy to wear when it starts to get slightly cool. Pair your leggings with dresses or long shirts for an effortless, cute look! When it’s too early to make the commitment to tall boots, you can gently transition into fall by wearing ankle boots – especially suede. These shoes look great with dresses, skirts, jeans – you can’t really go wrong here! You remember those classic white button-up shirts I say you must have in your closet? If it’s too warm or you don’t want to embrace the idea of fall yet (I feel you! ), just roll up your sleeves – literally! This can look so cute with a sleek pencil skirt or tailored pant. Quick, easy, effortless, and chic! This up-and-coming style trend has been on the runway and offers a fresh, sporty, street-inspired look. 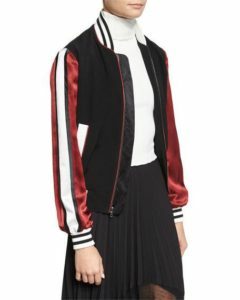 The bomber jacket is not too heavy or not too light – pair it with your favorite skirt or jeans & some cool kicks and you’ll be set for a summer-to-fall transition look. During summertime, most of us wear our lighter washed denim jeans but as you transition to fall, it’s the best time to break out your darker indigos to pair up with blouses & light sweaters. Dark jeans are my absolute fave and are a must-have for the fall season. Sleeveless dresses are actually great at all times of the year and can serve you well during this transitional period. 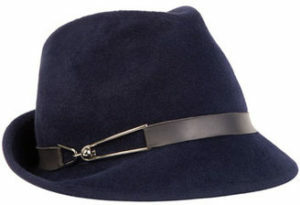 This is a great option because you can still look professional and sophisticated without being too hot. If you get too cold, it’s nothing that a suit jacket or cardigan can’t handle! To bring a more fall-ish vibe to your favorite summer dresses, wear dark-colored pantyhose to pull together a more eclectic look. You can keep your legs warm and be eccentric at the same time! Summer is all about wearing your sandals and showing off your pedicures, but that’s not always practical in the cooler months of fall. 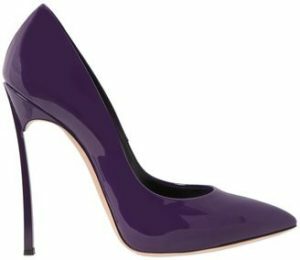 Transition your summer shoes to pumps with fall hues (such as gold, pumpkin, berry, forest green, etc.). 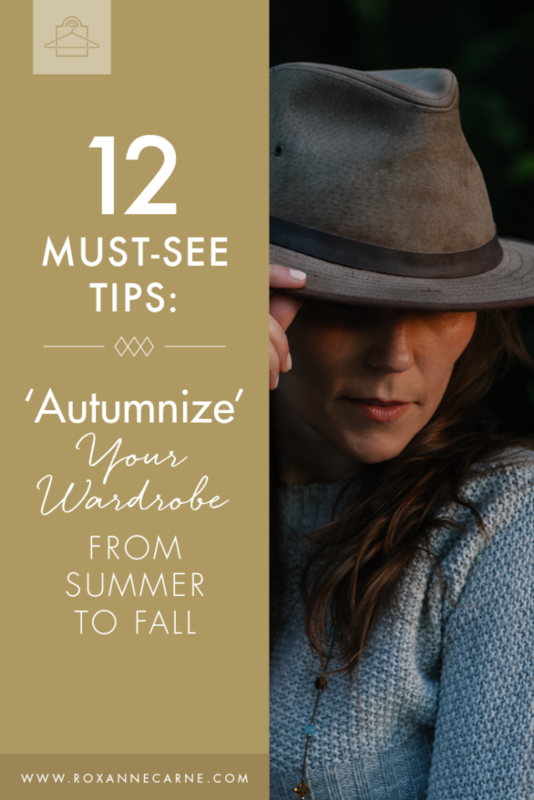 With these tips, I think you’ll be off to a great start with transitioning your wardrobe from summer to fall. With a little bit of inspiration and creativity, you can mix and match different types of styles and textures to come up with a unique look that’s all your own. Now go forth and be stylish!